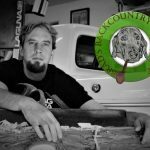 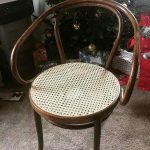 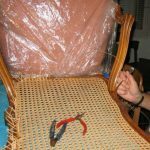 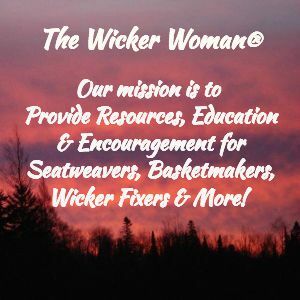 The H. H. Perkins Company, Inc. is the newest chair seatweaving repair expert to be added on the National Furniture Repair Directory™–Seatweaving section here on WickerWoman.com! 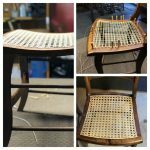 Perkins is located in North Haven, Connecticut and is willing and able to restore all types of woven chair seats, make your appointment to get your chair seats fixed today! 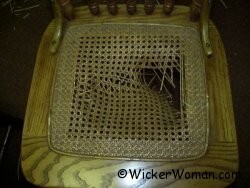 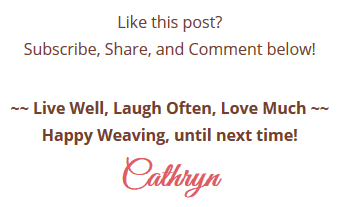 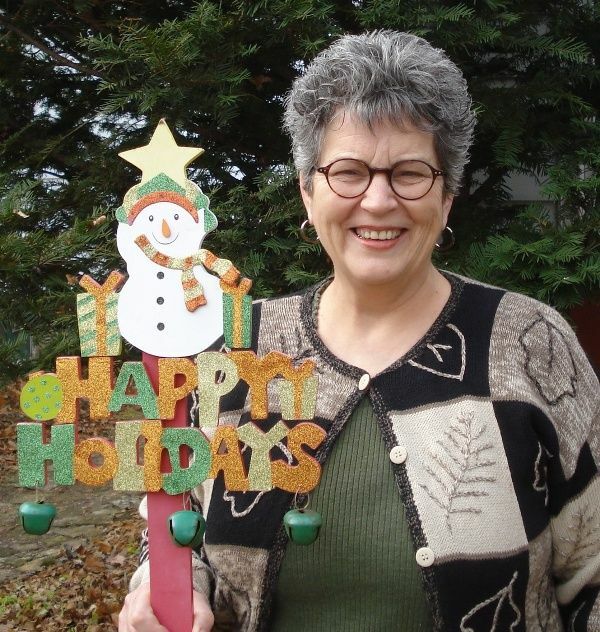 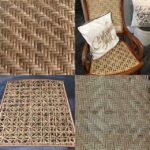 And if you are in need of chair caning or basketweaving supplies, check out their online catalog, too.